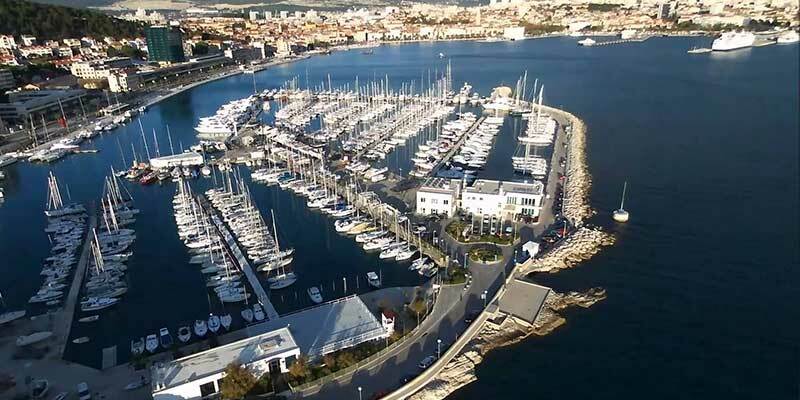 Welcome To Charter Catamaran Croatia, part of Globe Yacht Charter group. With partners in most popular destinations like Greece, France Italy and BVI, Globe Yacht Charter brings luxury mega yacht charter to new level. Company is established by team of yachting enthusiasts and sailors, to provide unmatched charter experience. Our team of professionals will make sure that the entire booking process and staying on yacht is flawless. Your reliable partner for great yachting holidays. You will enjoy perfection with our Catamaran rental service in Croatia. We have been in the industry for more than 11 years, and we have served guests with our experience to make their catamaran charter vacation worth every dollar spent. Our services are fast and reliable, and you will get the best catamaran for your vacation. We allow our clients to choose any catamaran they like from our fleet, and get the best value for your money. Our catamarans are available for sailing, going on nautical tourism, corporate team building, or enjoying the vacation in any other way you like. We have privately owned fleet of catamarans. Our technical team takes care of the quality, maintenance and preparation of the fleet. You can count on our experts to provide you the right advice for making an informed decisions. Our services are fast and reliable, prices are transparent, and there is no hidden fee involved. We give each client time and attention by listening to their needs and make their nautical holiday the best they could have ever imagined it to be. We guarantee that your money will be invested in the safe place as long as you rent catamaran in Croatia from Globe Yachting site Charter-Catamaran-Croatia.com. Company name: Globe Yacht Charter j.d.o.o.